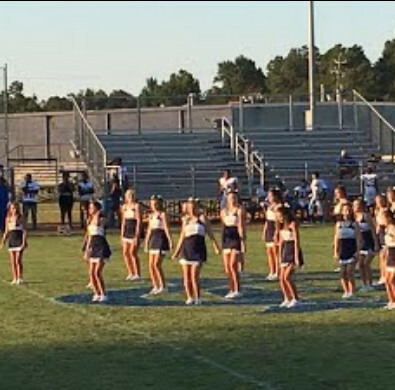 East Clarendon's cheerleading program has teams for JV and Varsity. Practice must be attended regularly in order to participate for East Clarendon. The JV Team is on "FIRE"